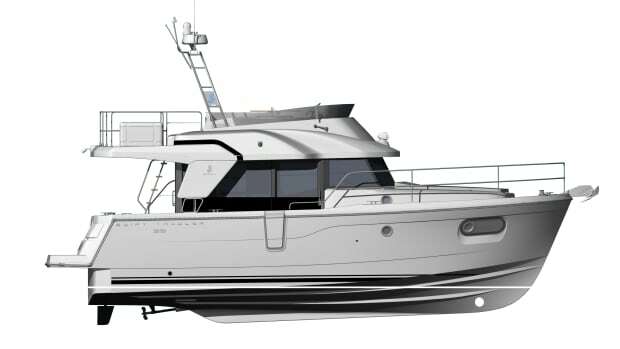 Semi-displacement designs, also called semi-planing by some builders, use hulls that incorporate both rounded sections for increased storage and tankage, and flatter hull sections to partially lift the forward section of the hull out of the water, thereby decreasing drag for increased high cruising speeds. 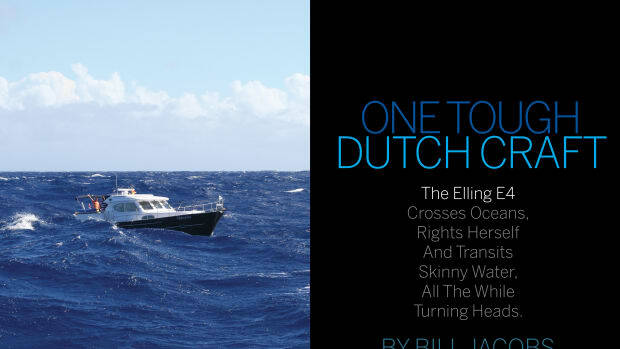 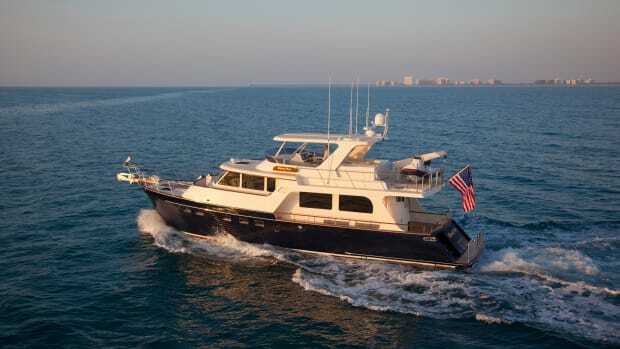 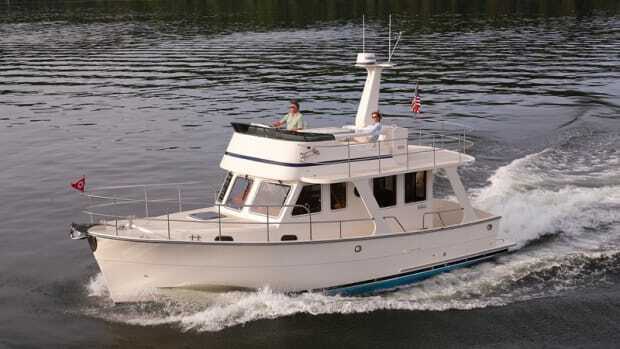 They may be single or twin diesels, or with outboard gasoline engines, keeping the machinery weight aft. 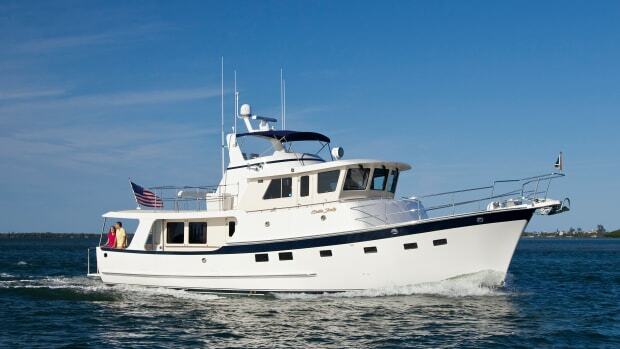 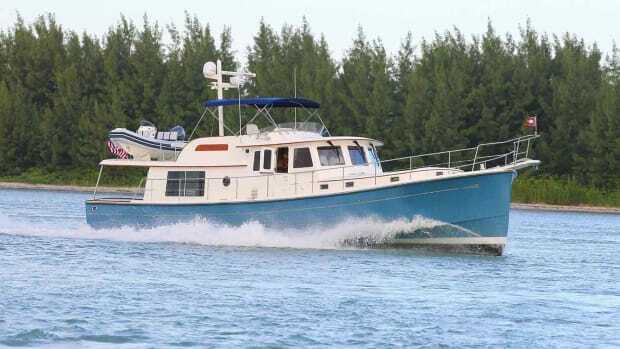 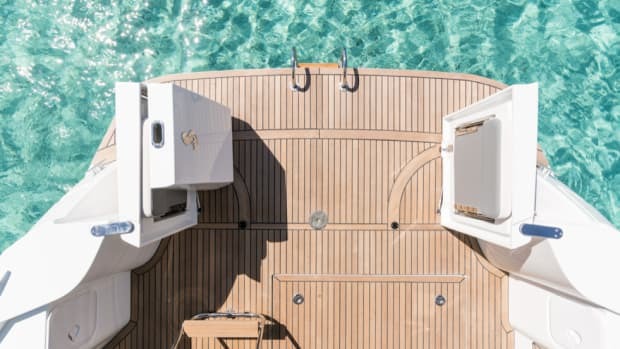 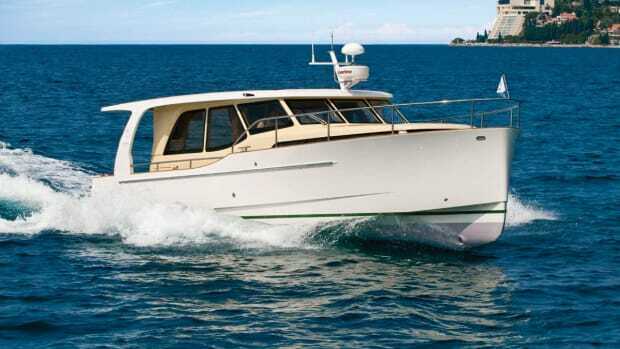 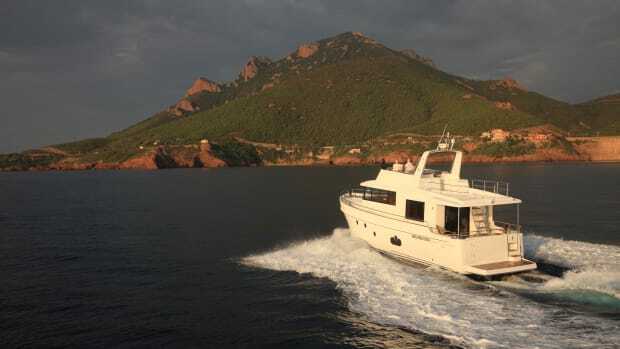 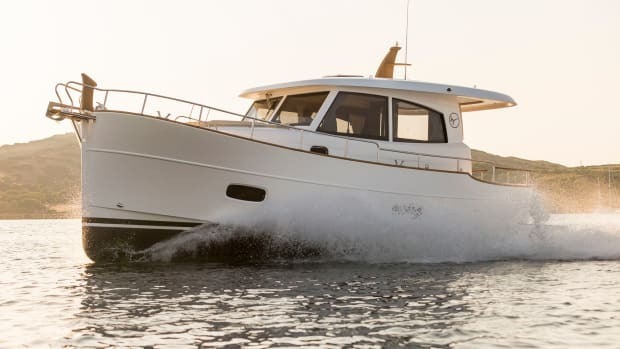 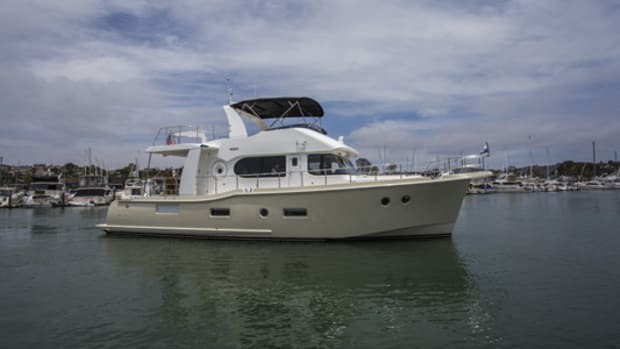 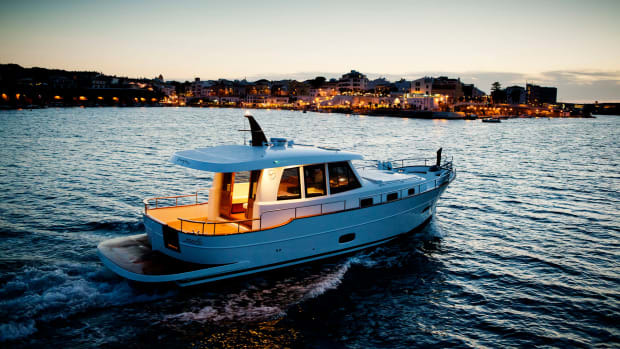 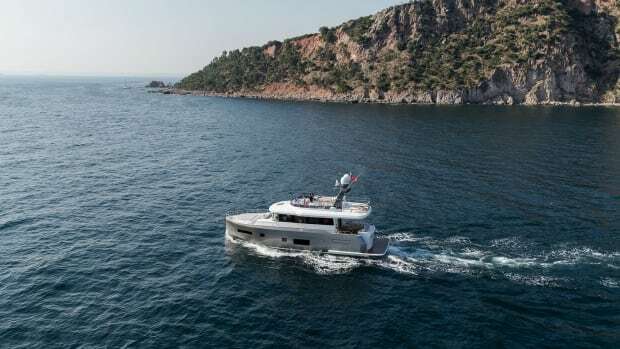 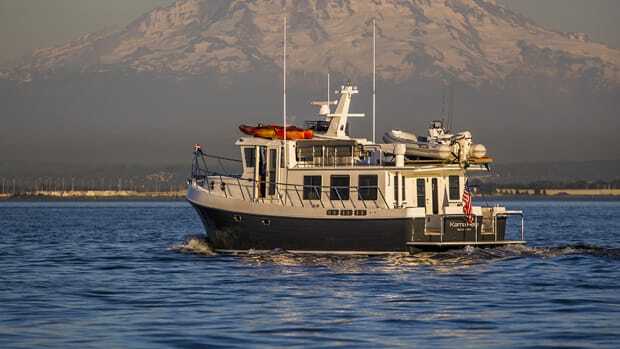 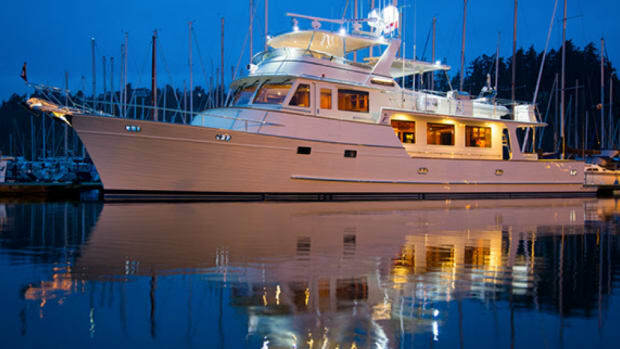 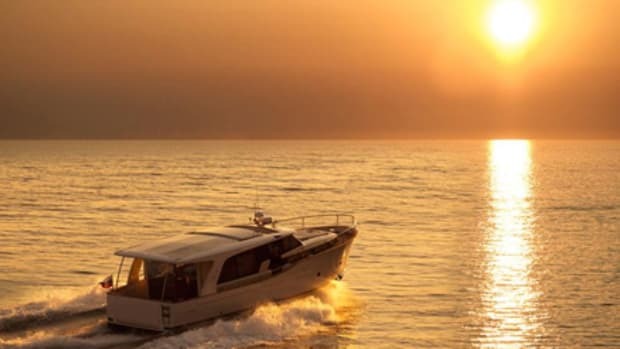 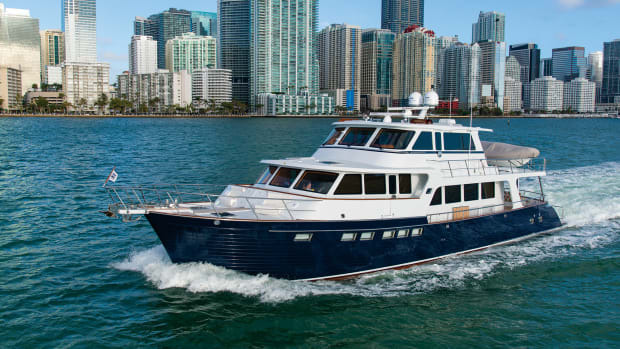 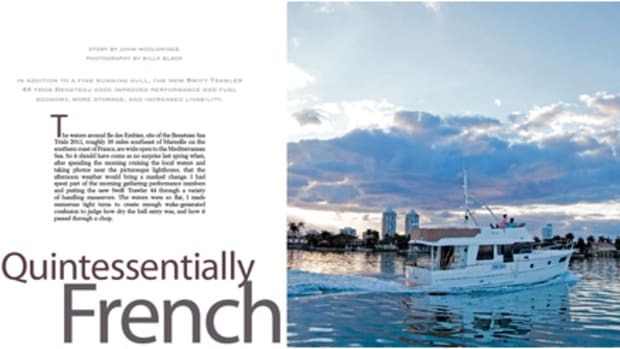 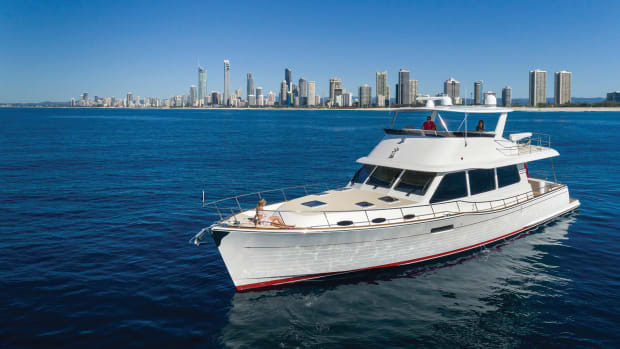 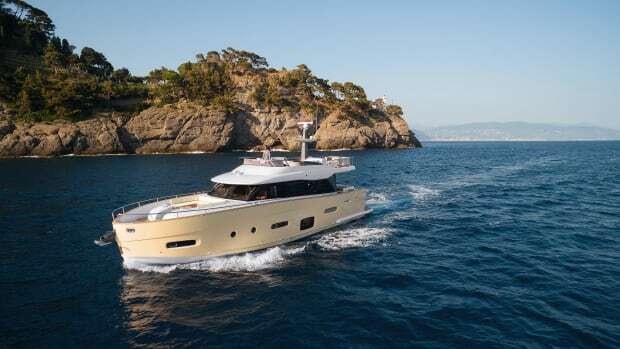 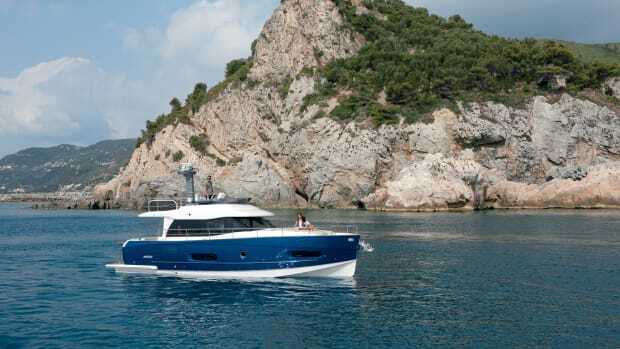 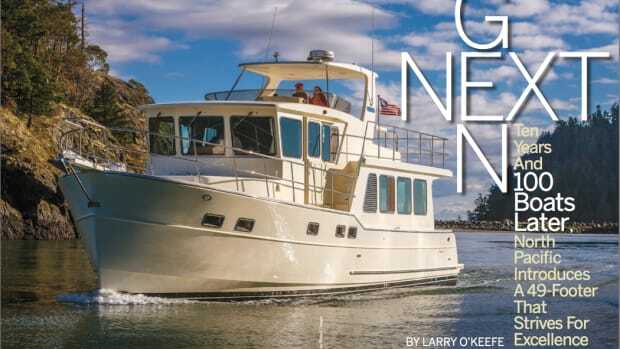 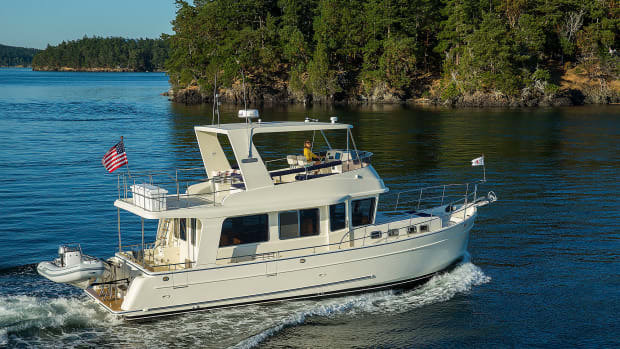 In addition to a fine running hull, the new Swift Trawler 44 from Beneteau adds improved performance and fuel economy, more storage, and increased livability.